So from time to time the guys in the education sectors implement some genius measures to make life for parents and students much easier. 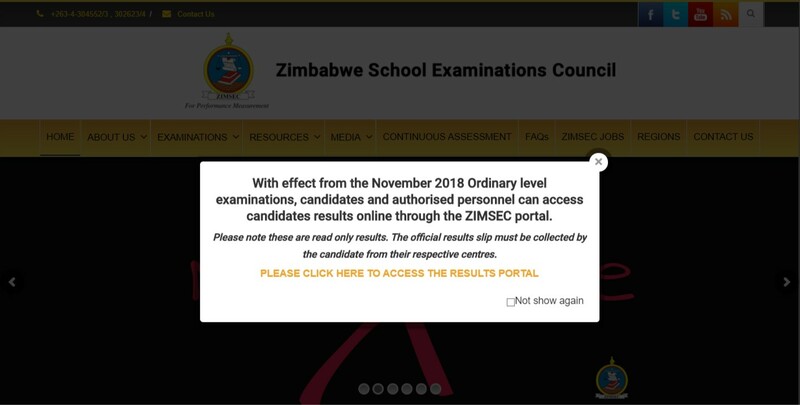 Yesterday the O’Level results were announced and Zimsec also announced that the results will be available online which is a big departure from the way they have done it before. One thing that is a bit confusing is the fact that students will still have to go and collect the result slips. 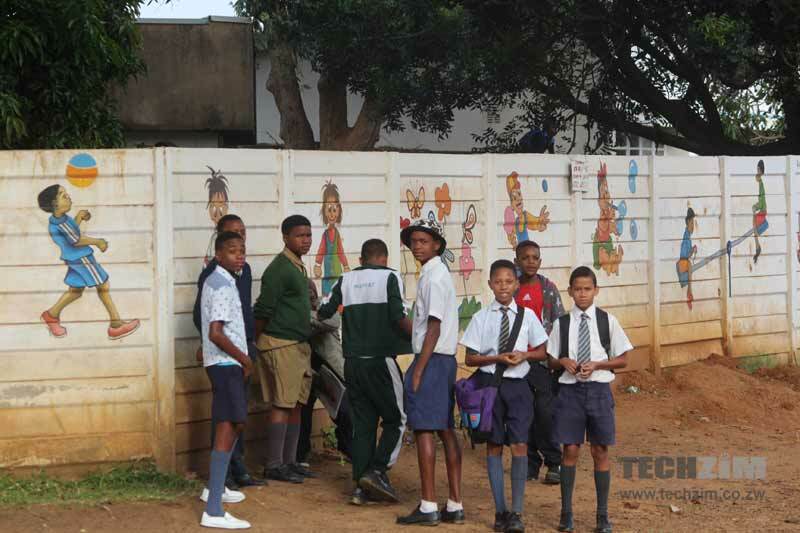 Maybe this is a protective measure meant to ensure the results aren’t tampered with by students as the result slips given out at schools usually have some watermark to prove their authenticity. The fact that students still have to go collect the slips does make it feel a bit redundant but this is still something welcome. Will it work better than eMAP? Hopefully, the system they are using for this isn’t as broken as the one being used to apply for form one places at boarding schools; eMap. Getting anything done on that platform is quite difficult and hopefully the portal for getting results is much more easy to use and much faster. How can i access my results online? Is the portal busy or its not functioning? Mmm , i cant also register on this portal , what could be wrong ?? Guys help me , I have done everything, put all info needed to register but its not allowing me to register pliz help !!! Can you search results from previous years? Like 2016? The system works very. You need to have your statement of entry on hand and follow instructions. •Registration of account has been halted. Candidate already registered another account. This the comment that is showing. Can I create another candidate account and discard the first one. how back does the portal date to?? Finally l managed be patient guys um so happy with my results though l owe the school a lot !bzy working hard so that l can collect my slip .